Mauzan was born on the French Riviera, but moved to Italy in 1905. 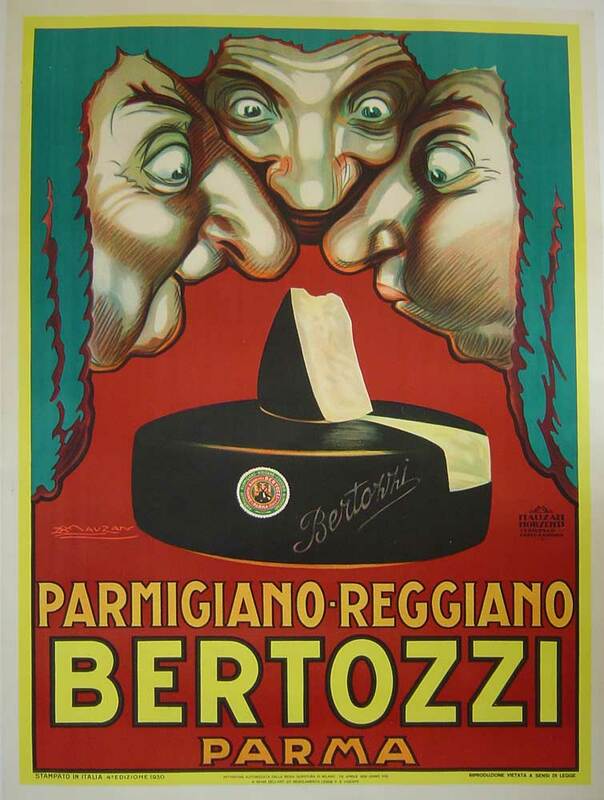 He made several important posters for the Italian film industry in Turin, and then went to work at Ricordi from 1912 to 1917. Cappiello was a big influence on Mauzan’s poster designs. Classic!